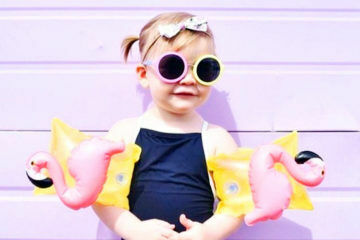 We all know to slip, slop, slap our kiddies before heading out in the Australian sun. 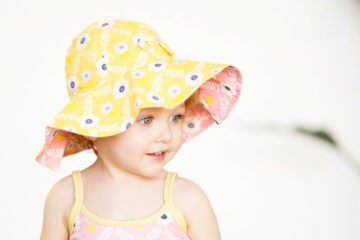 But it can be tricky to know what’s ok to use on your wee one’s delicate skin. 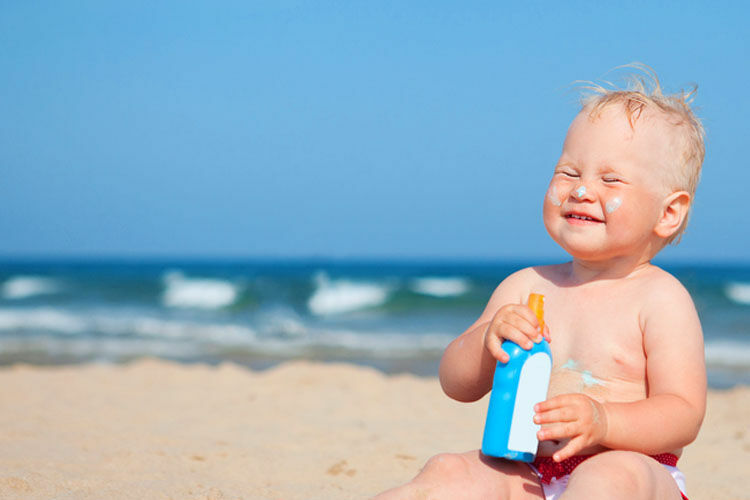 Sunscreen is recommended to be used from any age to protect the parts, like their tiny hands and faces, that you can’t cover up. To help you look after your little one’s skin we asked our Pregnancy and Baby group members to recommend the best sunscreen for babies and kids and these are the brands they recommend. 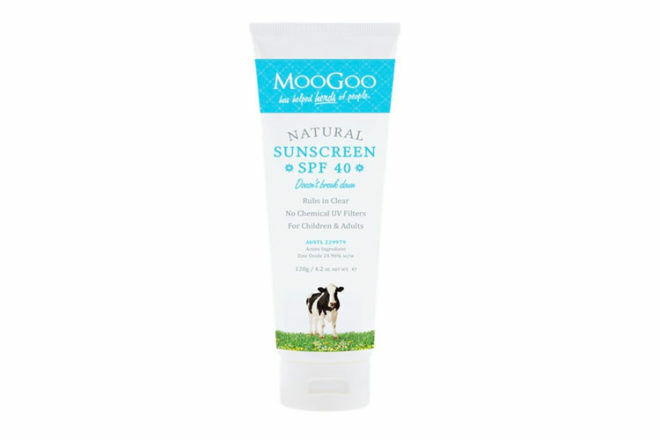 MooGoo Natural Sunscreen SPF 40 ($19.90): One of the most popular sunscreens in our polls, MooGoo relies on the power of zinc and rubs onto the skin clear for instant outdoor adventures. 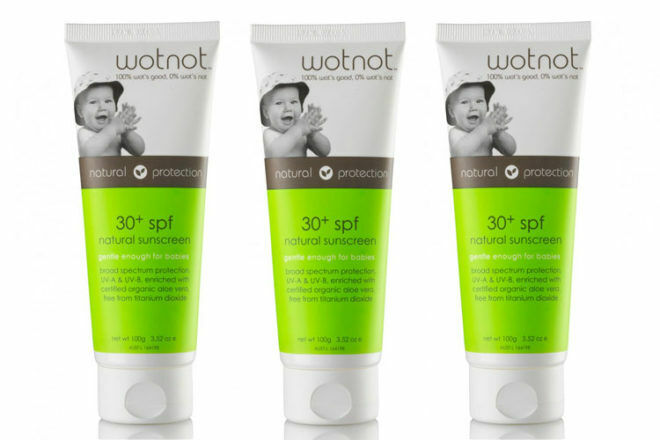 Wotnot Natural Baby Sunscreen SPF 30+ ($19.99): Wotnot know what not to put in sunscreen, so their sunscreen for babies is free of sulphates, petrochemicals, parabens, artificial preservatives and fragrances. 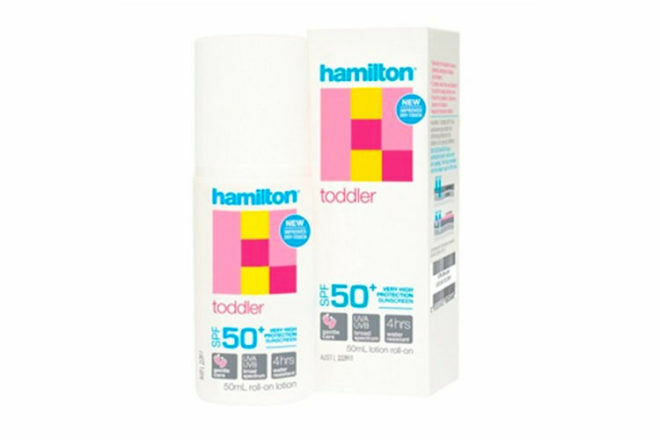 P-h-e-w.
Hamilton Toddler Sunscreen SPF 50+ ($7.50): Specially formulated to reduce potential allergies in babies and kids, Hamilton is water-resistant for four fun hours. 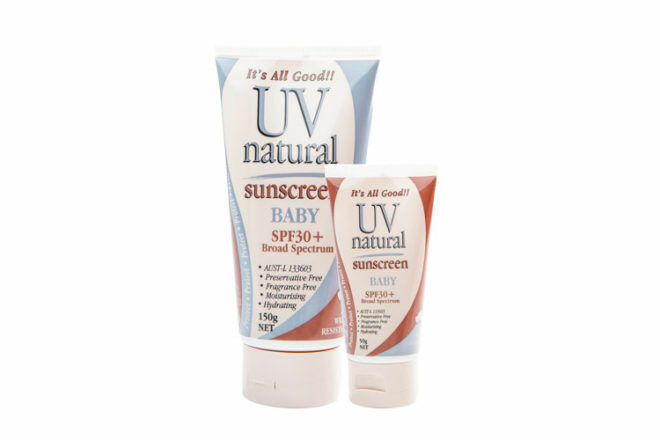 UV Natural Baby Sunscreen SPF 30+ ($18.95): With natural ingredients like zinc, macadamia oil, grapeseed extract and vitamin E, UV Natural Baby SPF30+ sunscreen is made especially for little Australians. 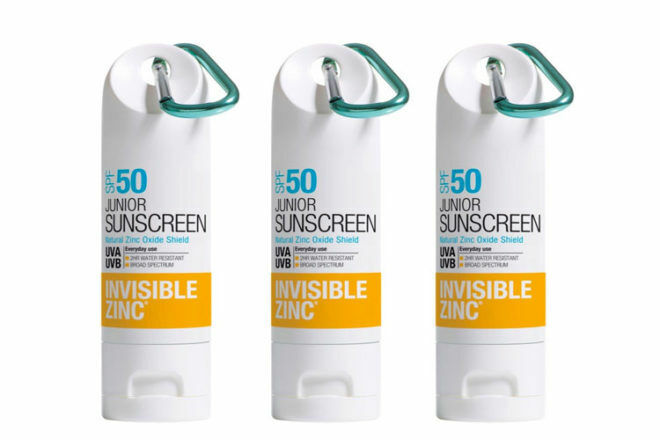 Invisible Zinc Junior Sunscreen SPF 50+ ($17.99): Plenty of parents use Invisible Zinc to keep the rays at bay. It dries clear and attaches to your pram and nappy bag thanks to the handy clip. Sun Bum Baby Bum Natural Sunscreen (from $15.99): Approved by pediatricians, the Baby Bum sunscreen is more than a super cute name. It’s gluten-free too! 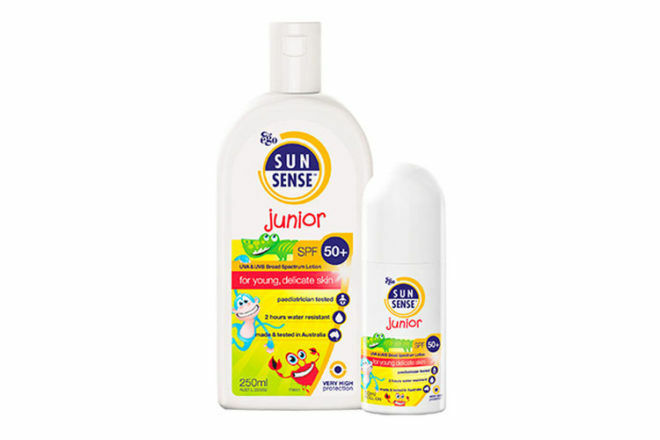 Ego SunSense Junior SPF 50+ ($18.35): Sunsense is made in Australia, is two hours water-resistant and paediatrician tested. It’s available in a roll-on and lotion. 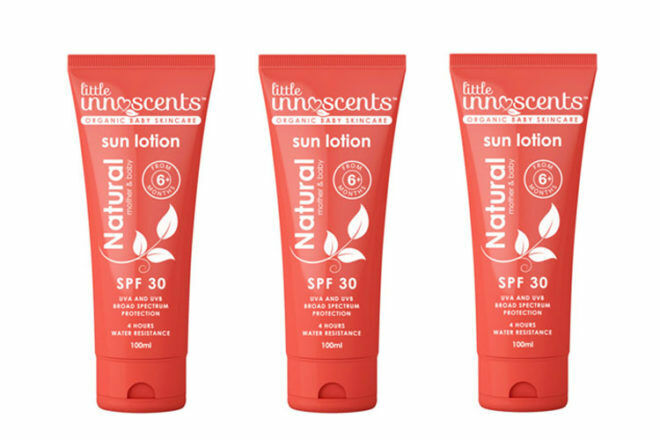 Little Innoscents Natural Sunscreen SPF 30 ($19.95): Little Innoscents is free of nasties, so it’s perfect for sensitive skin and protected fun in the sun. 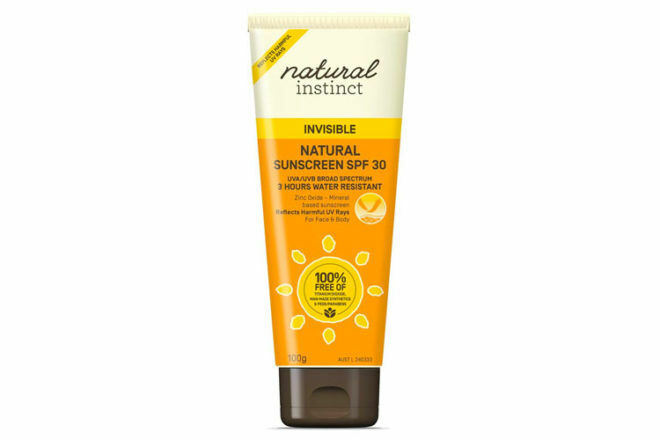 Natural Instinct Invisible Sunscreen ($15.95): A great sunscreen for babies with eczema or sensitivity to other sunscreens. 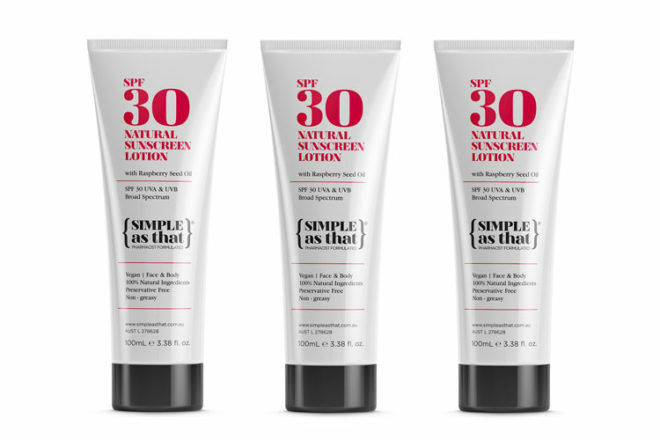 Simple As That SPF 30+ ($29.95): A lightweight, non-greasy sunscreen with 100% natural ingredients. 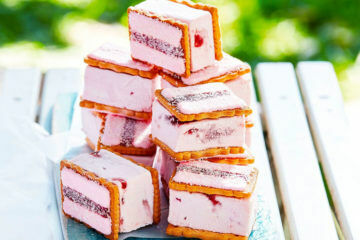 It’s perfect for the whole family too – what more could you ask for? 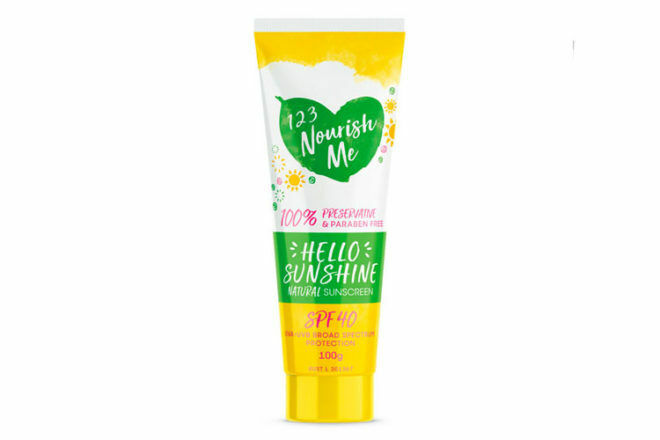 123 Nourish Me Hello Sunshine Sunscreen SPF 30 ($29.95): Made from all natural ingredients the Hello Sunshine sunscreen glides onto the skin and gives two hours water resistance while little ones dip and dive. 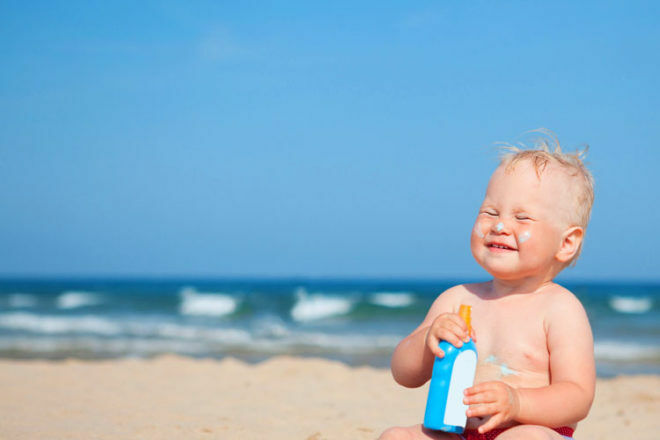 If you’re searching for the best sunscreen for babies and you’re not sure if any of these are right for you, continue your search online. Simply jump into one of our closed Pregnancy or Baby groups and ask thousands of other Australian mums what they recommend – ‘What to buy’ is the most talked about topics, followed by MIL vents!